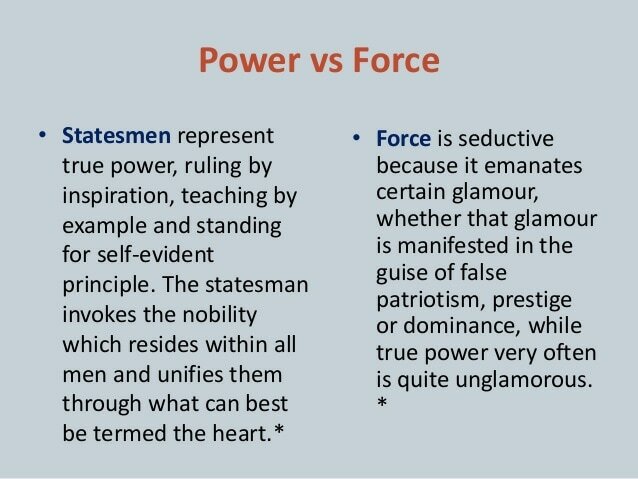 Among other things, the dominance of our business world's alignment with scientific materialism has ​encouraged many to place power in the realm of mysticism and force in the realm of "this is how it is!" or "this is how we get things done!" ​However, at all times throughout our individual and collective days we are all accessing both energies of force and power. Our brain's chemical responses shift when we're primarily using one energy or the other [e.g., force: brain chemicals like cortisol and dopamine are primary and power: brain chemicals like oxytocin combined with dopamine are primary]. When we learn to become more present and aware of our body/mind chemical mixtures we will start to distinguish the times we're operating under the mode of force or the mode of power and learn how to (individually and with teams of people) up-regulate oxytocin and down-regulate cortisol/dopamine. Part of Mazzi's work with our clients - individually and collectively - is to help them develop this awareness and learn how to access and develop this up-regulate/down-regulate capacity (through new modes of talking and working with others). 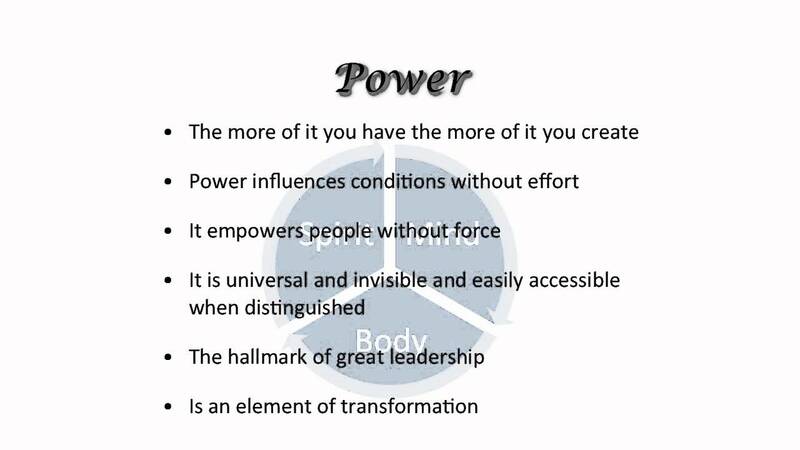 This results in individuals and teams being able to operate more from a place of power versus operating from a place of force.